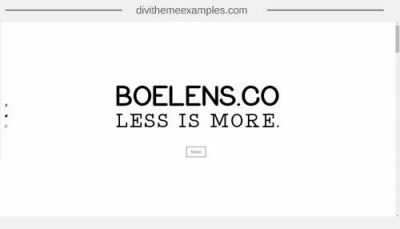 A premium Divi Child theme from Elegant Child Themes. 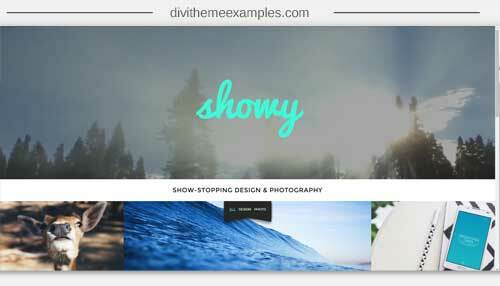 Showy is a fun, modern portfolio Divi Child Theme, complete with a fully custom filterable masonry grid. This is an eye-catching layout to feature your portfolio and to show off who you are. This perfect for freelancers, photographers and anyone looking to display their bio and work. 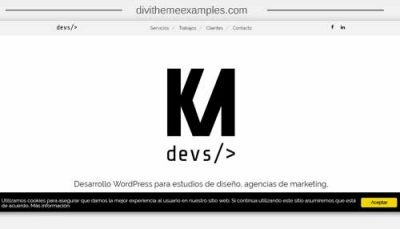 Fully custom filterable portfolio masonry grid for a modern, unique layout. 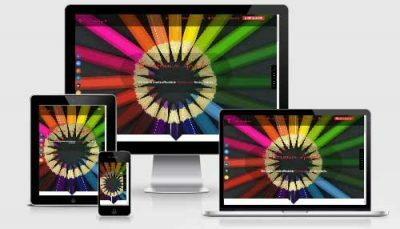 Extensive step-by-step instructions and multiple walkthrough videos to help you setup the theme in just minutes. The walkthrough videos will also help you unlock all the great features of this theme to make it your own!